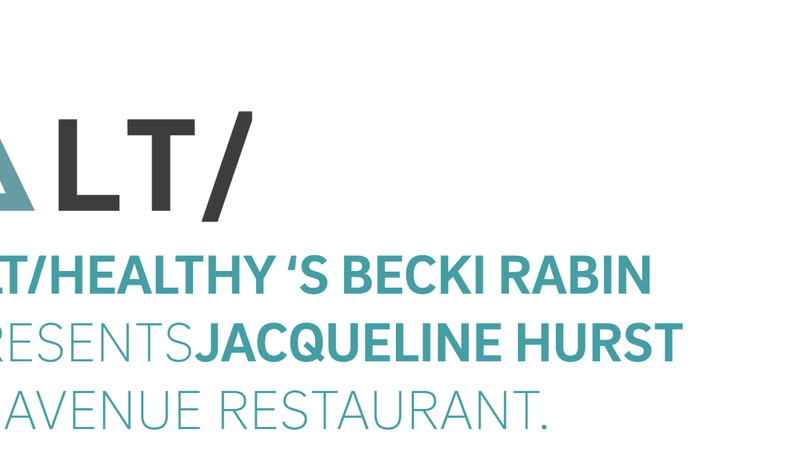 On Wednesday 27th February I have been invited to Becki Rabin’s 2019 speaker series, where I will be speaking about creating a life you love and answering all your questions with the lovely Becki Rabin. The event is going to be held at the Avenue restaurant, St. James’s, London SW1A 1EE. Tickets will include a three course meal plus drinks on arrival. At this fabulous event I will be speaking about the importance of being in the correct mental space and how achieving a positive mindset can translate into happiness and success across all areas in your life. I will also be doing a Q&A session toward the end of the event. This will be a great opportunity to ask any questions that may be on your mind! Click here to book your tickets today!